Many of us can relate to the feeling of confusion and maybe even panic when a health problem or symptom pops up in our lives and we aren’t sure what to do about it. Here we will cover specific ways to identify symptoms and to utilize them to point you to solutions. We will also cover move natural and non-chemical ways to support the body through healing itself, instead of using medications and over-the-counter drugs unnecessarily and with negative side effects. This lesson is packed full of solutions and tools. 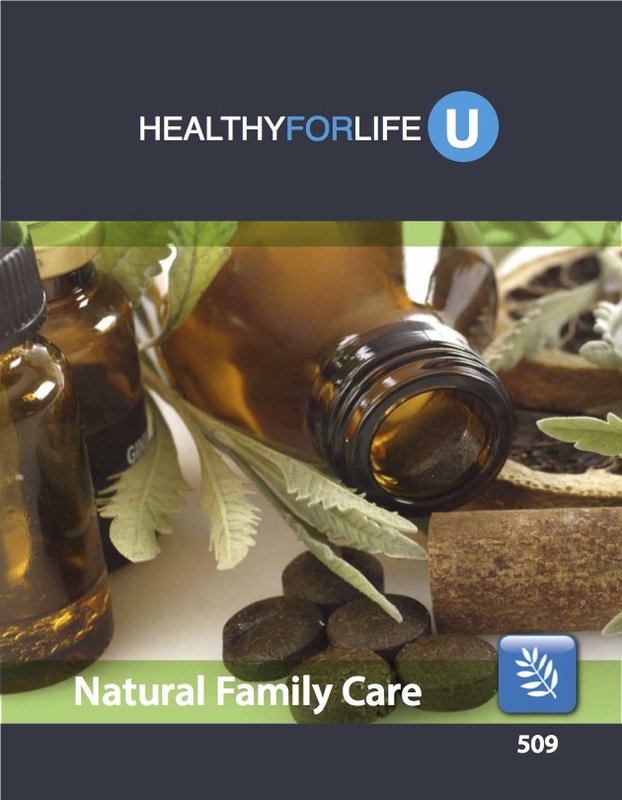 What is Natural Family Care?